The Value Plan allows you to add 3 of Gettysburg’s greatest historic attractions to your bus tour. That’s 5 to 7 hours worth of entertainment and enjoyment! With the Value Plan, you can skip the hassle of searching for things to see and do, or acquiring additional tickets—it’s all taken care of in one convenient, discounted package. Click here to view the full list of qualifying Attractions! 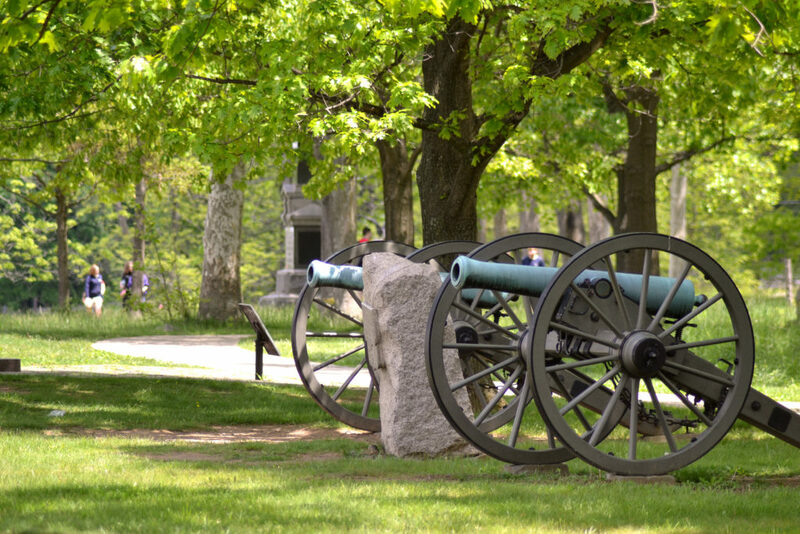 3 of Gettysburg’s greatest historic attractions plus choice of Two Hour Battlefield Bus Tour! 5 to 7 hours worth of entertainment and enjoyment! Tickets do not need to be used all in one day. They can be used throughout your stay. Simply choose your desired date and time, make note of top or bottom, choose the Value Plan, and you’re on your way! Please print receipt or write down your order number and what you purchased and present it to the front counter employee. Issues or questions about scheduling your tour or making your purchase? Call 717-334-6296 or (877) 680-8687.